Sustainability is our passion. We build homes with sustainable products. 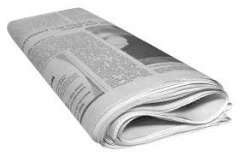 We place energy-saving installations and we will help you recycle where possible. So even rainwater! 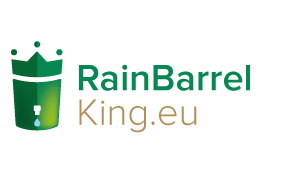 The Rainbarrel King arose from our company Bespaarhome , the specialist in energy-efficient homes. Collecting rainwater for reuse proved to be a welcome addition for any home, even in homes that are not energy neutral. 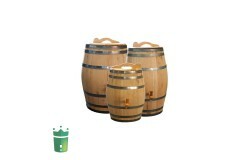 Meanwhile the Rainbarrel King has become the only real supplier of rain barrels. With a unique assortment full of shapes, sizes and designs, including everything you need to connect your rain barrel on the drainpipe. 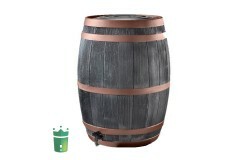 So we have a rain barrel for anyone for a sharp price. De Rainbarrel King is very proud of that! 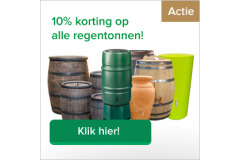 In our unique range you will find everything to collect rainwater. With the main focus of course rain barrels. From beautiful oak or chestnut wood to synthetic wood-look, rural and modern look. 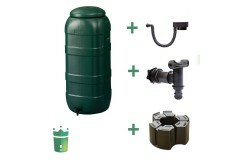 As a total specialized solutions supplier, we offer for each rain barrel also the right accessories for your rain barrel. 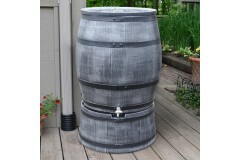 Think of a suitable rain barrel foot, materials for proper connection and high quality rain barrel fillers. In short, rain barrels for every rainwater drain for every garden style and every budget! If you have questions or special requests? 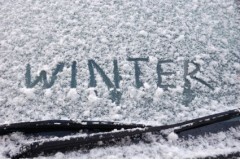 Call or send us an email. 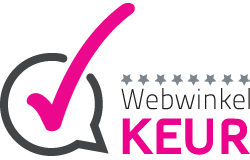 Harcstar en Roto regentonnen nu ook in Antraciet verkrijgbaar. 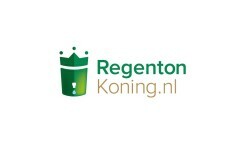 De waardering van www.regentonkoning.nl bij Webwinkel Keurmerk Klantbeoordelingen is 8.0/10 gebaseerd op 6 reviews.